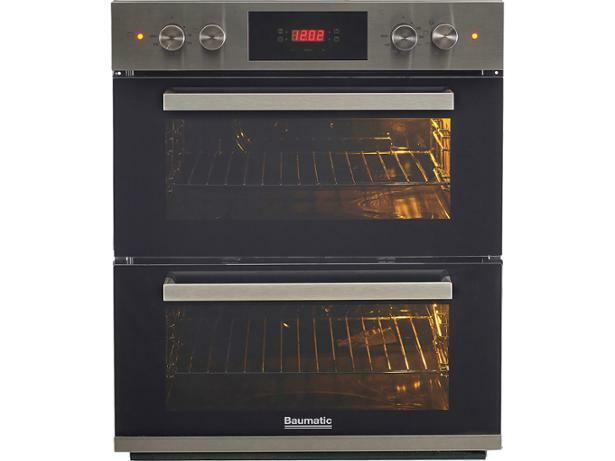 Baumatic BODM754X built-in oven review - Which? 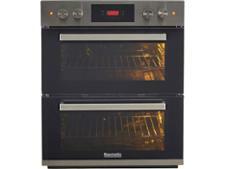 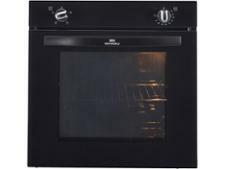 If you're after a budget double electric oven, then perhaps this Baumatic BODM754X model will suit you. 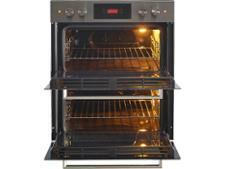 But does its modest price mean it will only do a mediocre job of baking your cakes and roasting your Sunday lunch? 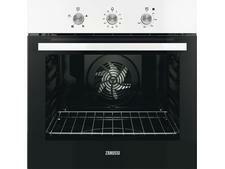 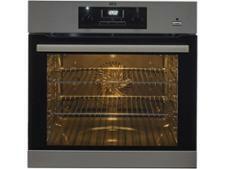 Find out how well this oven did in our rigorous cooking tests by reading the full review.